Okay, we all waiting to see and hear leaks about Universal plan for its Nintendo land theme park. So, looking into what other things Nintendo has done before could be a clue as to what type of rides and shows we could get. 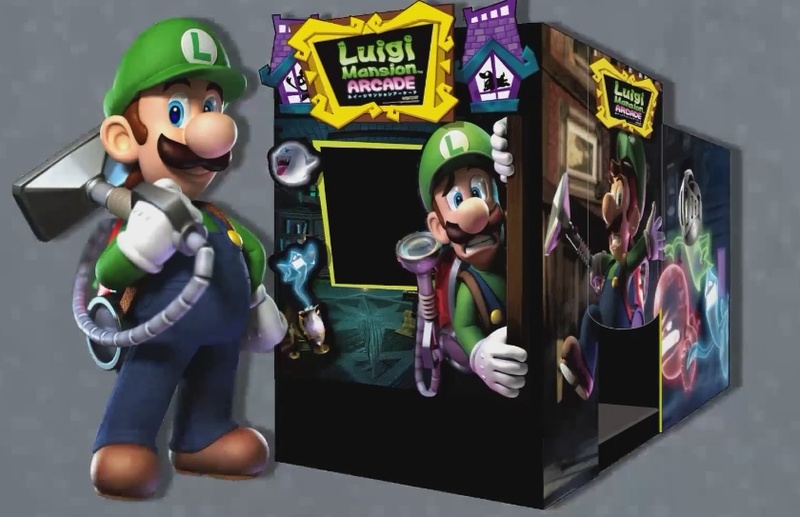 Check out this Luigi Mansion 4D arcade. Arcade have been trying to add theme park like experiences into is arcade gameplay. This arcade has sensors and motion with a bit of wind effect. If you look at it as a Toy Story Mania just theme to Nintendo. This arcade pretty looks like a dark ride. 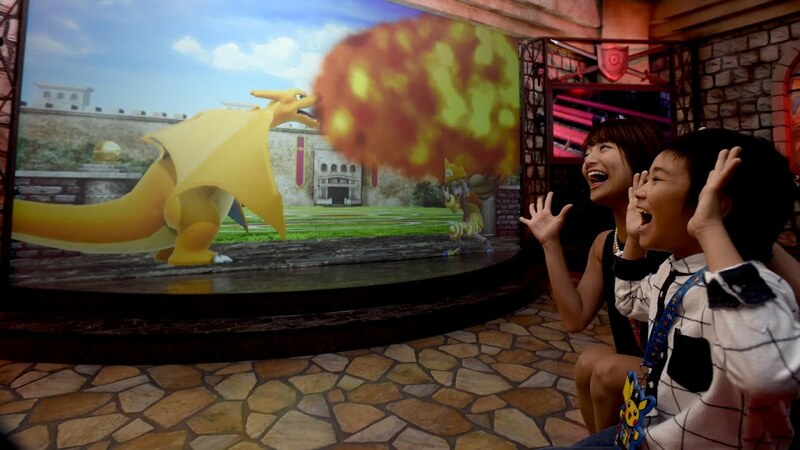 No doubt, some type of Nintendo 4D interactive ride is being considered it could look a lot like this. Here's video of that arcade at work. Okay parades. 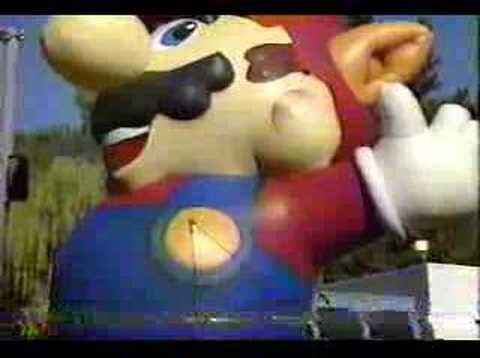 If Universal Studios does parade for NIntendo. It’s gotta have this type of workmanship for the parks. Nintendo animatronics could very well look like this. Now this is awesome. 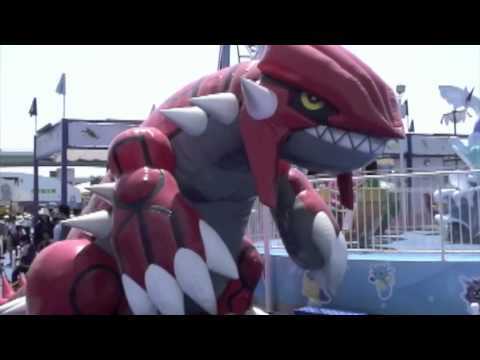 Over in Japan, this a place called Pokemon Expo Gym. It’s like a indoor theme park. They have an attraction like Disney’s Turtle Talk where guest interactive with Pokemon characters. There's likely be a lot of flat rides for Nintendo land. A lot could be just like what they did for Pokemon park. Now rumors is that there will be a Mario Kart dark ride. 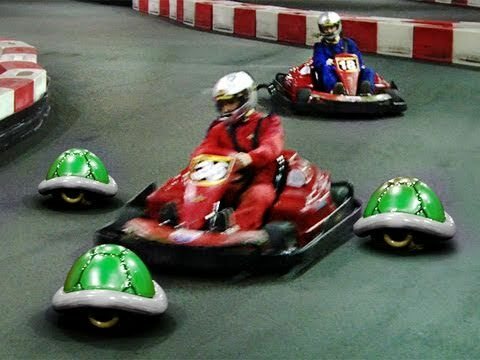 This video of what Mario Kart look like in real life is pretty fantasy, but if you take the theme park view. This might how we could experience from a Nintendo Mario Kart dark ride. Last edited by Stingray; 12-11-2015, 07:02 PM. From what its being said, its going to be a highly themed environment, being more related to the Mario brand (could also entail DK) with a E-Ticket MarioKart Dark Ride, that is advanced in technology. The other rides are all a mystery but it may be likely to not expect anything else from Nintendo's universes for this first phase of Nintendo at USO. Its also good to point out that Nintendo is extremely hard to convince in terms of a third party handling their IP, so there was something big that made Nintendo allow Universal use the IP. And Universal has in their belt one of the best themed environments in the world, Diagon Alley; combined with the ultra detailed project in the making of Skull Island so its not going to be a cheap project. I'm very very excited to see what Nintendo and Universal are cooking up. I'm sure we can also rest easy knowing that the attractions will be top quality given Nintendo's very very strict guidelines nowadays as to how their characters and franchises are utilized outside of the company. They've very much become a Disney-esqe company in terms of protection. That being said, Mario/Mario Kart and Pokemon are sure fire bets, and I could see a Legend of Zelda attraction in vein with Harry Potter becoming a reality, as we as a Donkey Kong flume and a Star Fox simulator. Who knows?! The possibilities are endless! !